Multi-page PDF documents with page numbers are much more comfortable in use, especially if they are large. When converting XLS tables to PDF format, you can add a page counter automatically. 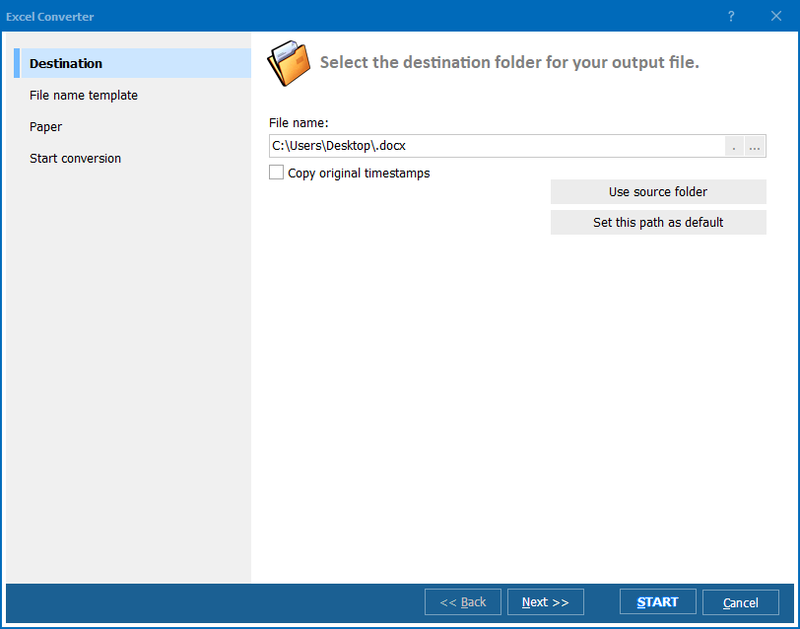 This option is available in Total Excel Converter - a utility for converting XLS and XLSx tables into various file types. Specify the start number for counter. A start number is useful option, when you need to slice a big document into several parts. 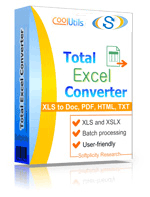 Total XLS Converter supports batch conversion, and you are free to convert all tables together into one or different PDFs. In case of batch conversion page counter will be added to all converted copies. It is possible to put different information together into footer or header. For instance, your header template can be something like this: [page] of [pages] Daily Report (for internal use only). 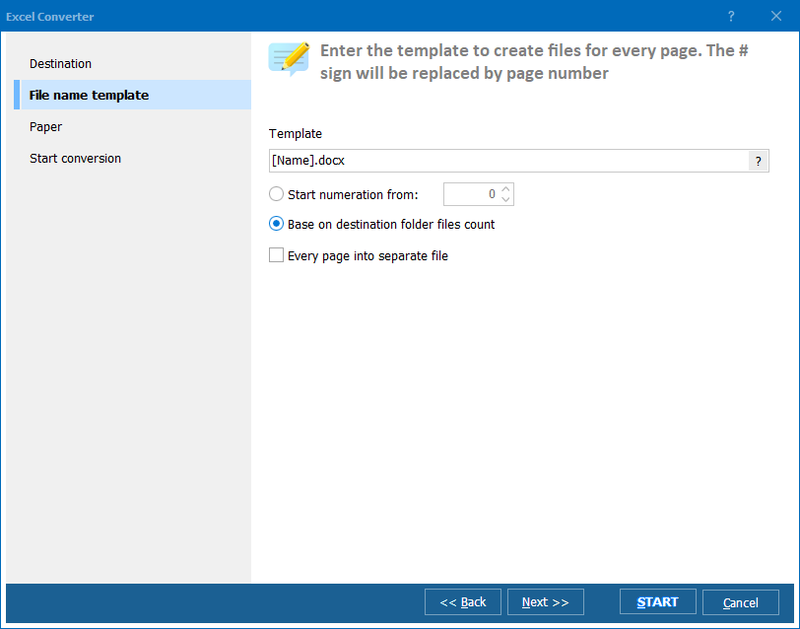 On each PDF page you will see the number of current page, total number of pages, file name and secrecy label. You can put there date tag as well. Besides this, Total Excel Converter features a lot of useful settings for converting to PDF. Besides style formatting, you can change PDF properties, compress converted copies, protect them with passwords and digital signature. The program supports command line, therefore you can convert files by a short text command typed into cmd dialogue. To see the full range of settings, download 30-day free trial version!